It seems as though no matter how much I try to deny it, I'm getting older. Wasn't it always my parents' and grandparents' generations that complained about the aches and pains that gradually increase with the years? But as well as my tired muscles and aching joints, my teeth seem to have decided to jump on the aging bandwagon as well. Did you know that more than 50% of people experience tooth sensitivity at some point in their life caused by weakened enamel, gum recession and other factors? And only four out of 10 sensitivity toothpaste users are satisfied with their sensitivity toothpaste, leaving... well, not much else to do about the pains felt from eating or drinking something too hot or too cold. Until now. 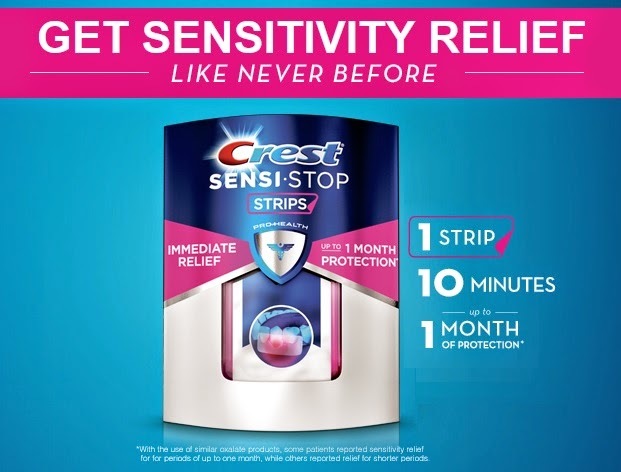 A new breakthrough technology from Crest has hit the market to provide users with relief to their tooth sensitivity in the form of a strip, not a paste. Sufferers of tooth sensitivity can rejoice! 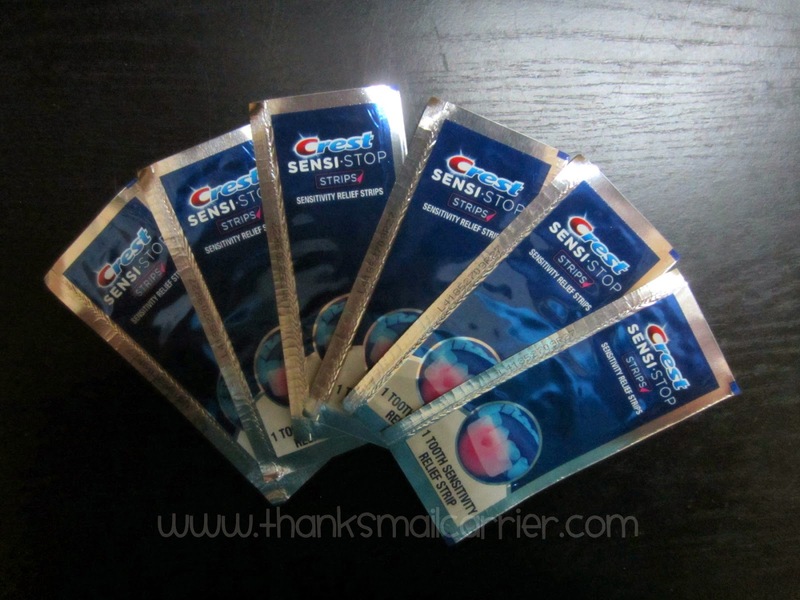 Crest Sensi-Stop Strips are here! A revolutionary at-home treatment for the nearly 30 million Americans who suffer from sensitive teeth, Crest Sensi-Stop Strips are small, flexible, semi-transparent strips that provide targeted, immediate relief like never before. Step 1: Identify exactly where you feel the "zing" of tooth sensitivity. Step 2: Place 50% of the strip over the gum and 50% over the tooth. Step 3: In 10 minutes remove the strip and enjoy knowing that you have provided relief that lasts up to one full month! I don't know if Crest could have made their new Crest Sensi-Stop Strips any more simple and foolproof to use. The strips are easy to place and don't require any measuring or guesswork, instead placing just the right amount of tooth sensitivity treatment exactly where it is needed. Plus, using one Crest Sensi-Stop Strip for just ten minutes can lead to up to one whole month of protection so having the constant concern around hot or cold foods and liquids, sweets, cold air and more can be a thing of the past. 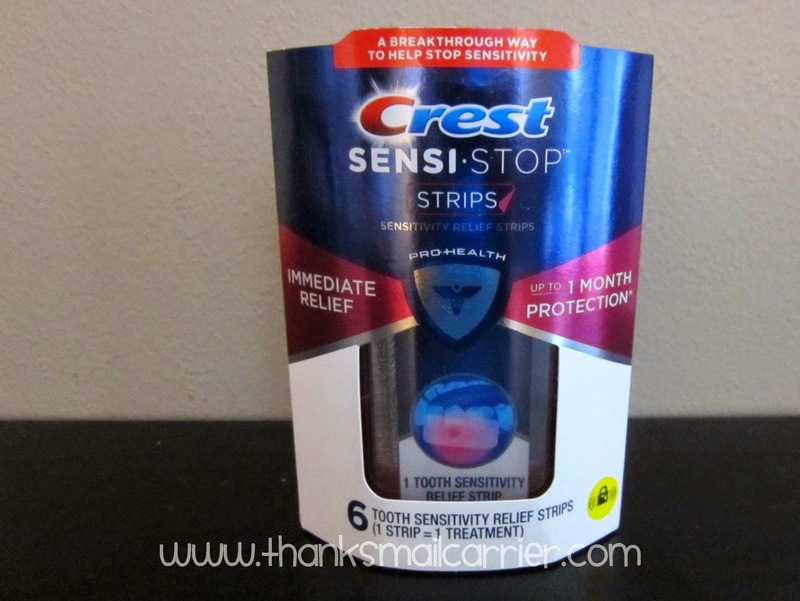 If you have sensitive teeth, the question is why would you not add Crest Sensi-Stop Strips to your oral care routine? Having had the chance to experience my first Crest Sensi-Stop Strip for myself, I am already happy with the way that these strips are so easy to apply and that it only takes a short 10 minutes to calm any unhappy nerve endings in my teeth. I'm looking forward to seeing what happens in this upcoming month, so stay tuned to hear more about my results! In the meantime, you can find the new Crest Sensi-Stop Strips in the oral care aisle at your local Walmart or by visiting CrestSensi.com/Walmart. A 6-pack of strips has a suggested retail price of $19.99, which might initially seem high, but isn't it worth it to not have to alter your behaviors and habits due to continual tooth sensitivity? Find out more information today by visiting CrestSensiStop.com and connect with Crest on Facebook and Twitter. 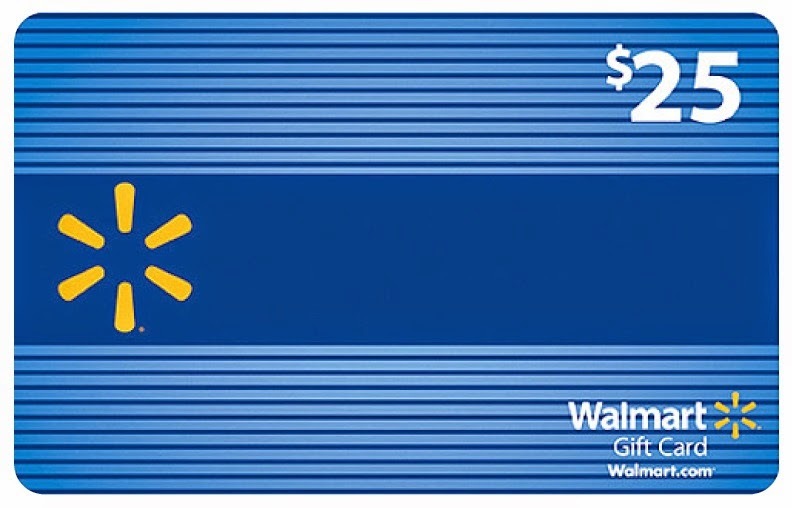 One lucky person will win a $25 Walmart gift card from Crest! This is a sponsored post for SheSpeaks/Crest.